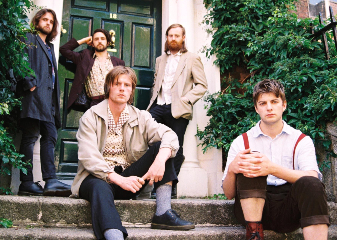 Music, clubs, theatre, comedy, film, pubs, folk, yoga & everything else. 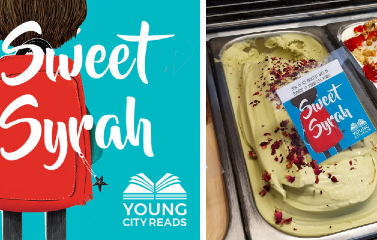 A new Syrian inspired flavoured ice cream has been created in honour of this year's Young City Reads book, The Boy at the Back of the Class, by Onjali Q Raúf. 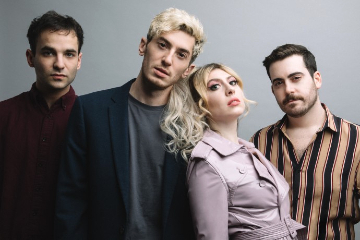 Following a series of packed shows and a hotly anticipated appearance at this year's Great Escape Festival, in Brighton, Charly Bliss have shared a video for the anthemic Hard To Believe, the third single from their new album, Young Enough. 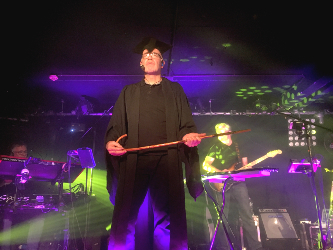 Servants of Science founder, Stuart Avis, reports that as Komedia Brighton celebrates its 25th year, a little known fact is that it once played host to a record breaking Pink Floyd event. Singing for his supper. 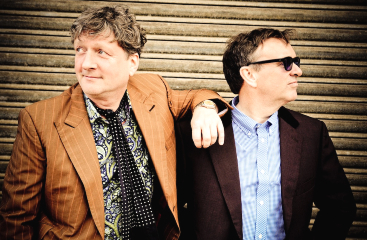 Squeeze's lead singer Glenn Tilbrook tells us why on the band's latest tour - which visits The Brighton Centre in October- they'll be raising money and awareness for The Trussell Trust, the anti-poverty charity and foodbank network. Shooting Dennis Hopper Shooting is the latest release from The Twilight Sad's new album It Won/t Be Like This All the Time. 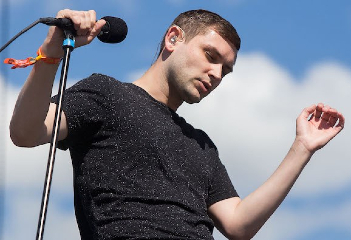 With the best bands, it seems to happen fast. The trajectory is steep, the progression seemingly preordained, inexorable. 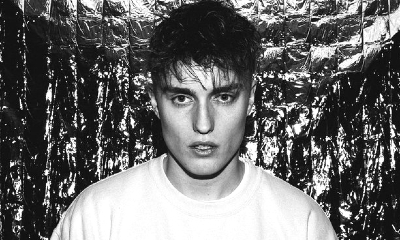 Hypersonic Missiles is a song that steers close to English singer-songwriter Sam Fender's oeuvre for impassioned observations about the state of the world around us, commenting on apathy in the face of self-destruction. 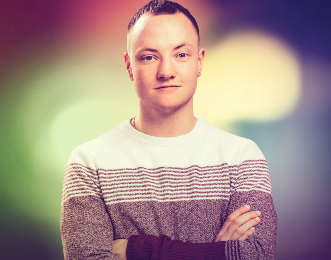 'Trans stories told by trans people are vital to the progression of theatre', says actor Elijah W Harris, who stars in Rotterdam, at Theatre Royal Brighton, this week. Organising a conference or event in Brighton? See our Brighton Conference section.